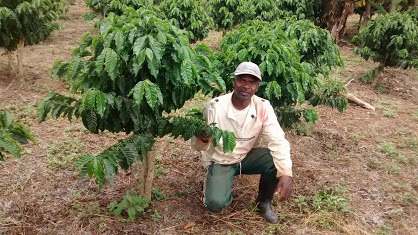 Chácara São Severino was acquired by producer Salvador in 1998 and he started planting coffee in 1999. He has always been concerned about the quality of his coffee and he has won awards for the best coffees in Bahia. He has also stood out in the Cup of Excellence, placing 22nd in Pulped Natural. This was the first year that the producer sent lots for the Naturals category, for which he placed 5th. The coffee is processed in the dry method. 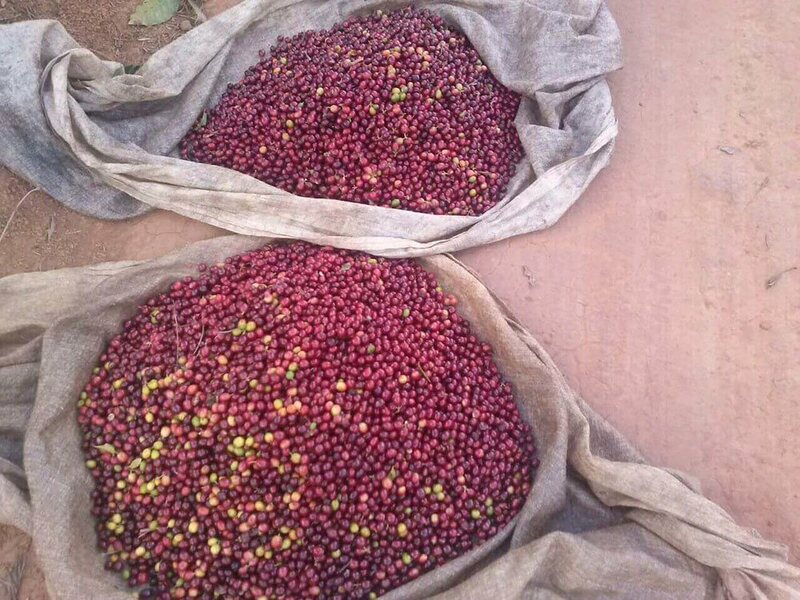 Only well-ripened coffee cherries are picked and floaters are separated. 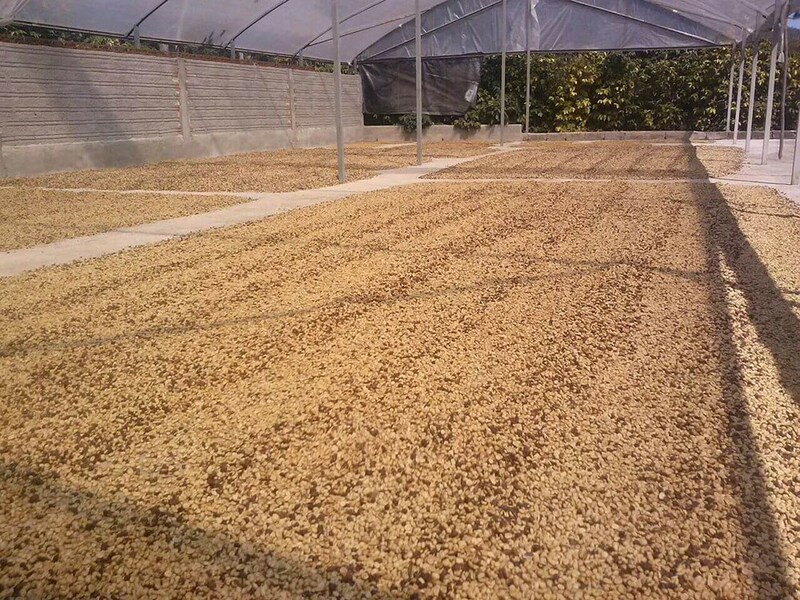 Next the coffee dries on patios with greenhouses until it reaches the correct humidity for storage. Then it is taken for storage and to await final processing. 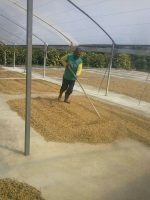 Every possible care is taken to produce excellent quality coffees, from selective harvesting, drying in greenhouses and correct warehousing, everything seeking the highest quality product possible.